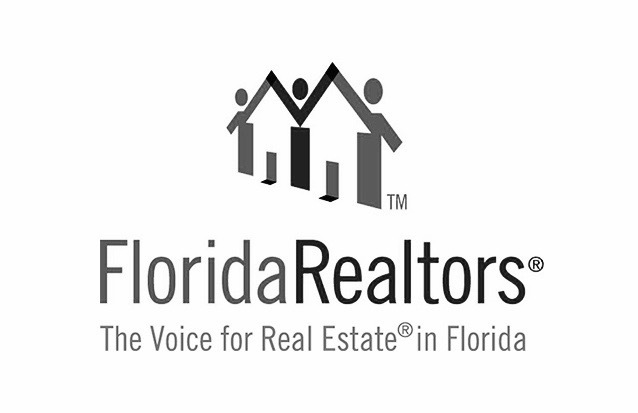 Orlando’s median home price jumped more than 10 percent in April when compared to April of last year while sales likewise saw an increase of more than 8 percent, reports the Orlando Regional REALTOR® Association. Inventory declined by nearly 11 percent compared to this time last year. The statewide median sales price for single-family existing homes last month was $250,800, up 8.2 percent from the previous year, while the statewide median price for townhouse-condo properties was $183,000, up 7 percent over the year-ago figure. Year-over-year increases in median price have been recorded for the past 80 consecutive months; as of February 2018, the overall median price is 97.4 percent higher than it was back in July 2011. The median price for single-family homes that changed hands in February increased 11.3 percent over February 2017 and is now $249,250. The median price for condos increased 22.2 percent to $120,950. Florida is growing faster in terms of employment growth than the rest of the U.S., which is good for Florida real estate. The three major drivers of the state’s economy are 1) Florida’s business climate, including real estate sales; 2) the U.S. economy and financial market trends; and 3) the global economy. Florida has continued to grow at a near nation-leading pace. The state’s population grew by 1.8% in 2016, far more than the 0.7% national population growth rate. Like many of the fastest-growing states, Florida’s rapid population growth was largely due to migration. Median price was driven during 2017 primarily by a combination of strong buyer demand and very low inventory levels, but expect prices to continue their upward trend in 2018, albeit at a slower rate. In addition, Orlando's annual median home price ($220,000) is 10.0 percent higher than the 2016 annual median price ($200,000) thanks to another 12 consecutive months of year-over-year price increases. In November, Florida’s housing market reflected the trends we’ve grown accustomed to seeing throughout this year. More owners decided to put their homes up for sale. Homes continued to sell quickly, resulting in increased pending sales – up 5.5 percent for single-family homes and up 9.3 percent for condo-townhouse units. “The international real estate market is crucial to Orlando’s real estate industry and overall economy,” says Senior Global Real Estate Advisor, Garry Walmsley with The Orlando Agency, a Division of Global Real Estate Services, Inc. "There were approximately 61,300 Florida homes sold to foreign nationals during the 2017 study’s 12-month period. Sales decreased by 6 percent compared to October following that month’s surge in backlogged transactions. In addition to an increase in sales, the median price of Orlando homes sold during the month of November continued its year-over-year upward trend.